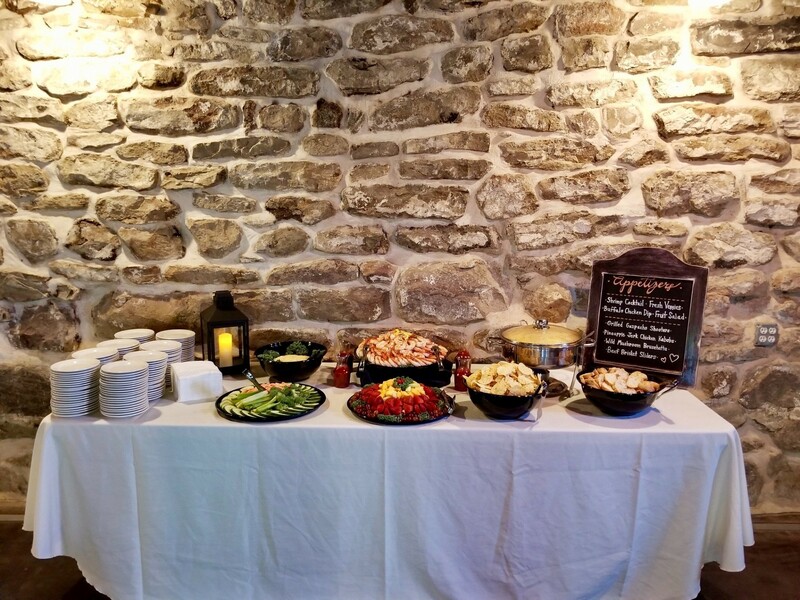 Recognizing the diverse demographics of the clients and regions we serve, Kremmer's works with every customer to create a custom menu based on the type of function and their budget. Kremmer's is currently serving over 8,000 meals/day to area early childhood education programs and K-12 schools. We offer full menu planning, meal preparation, meal delivery, and ancillary supplies services. Currently we manage programs under both the Child and Adult Food Program as well as the National School Lunch Program. Whether you’re a business, school, or assisted living community our development team will work to create a space where people go for meals, to collaborate, and to socialize. We constantly strive to provide service, innovation, and communication that will leave your team feeling healthfully energized throughout the day. With today's constant "on the go" lifestyle buying and cooking meals often falls to the wayside leaving many families and professionals eating fast food or take out. Kremmer's offers a solution with our prepared meal service, "Meals on the Fly." Already a member of a registered delivery site? Click here to access the ordering system and log in.